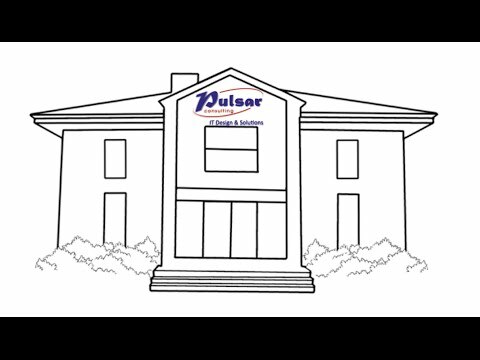 Video presenting the global offer of Pulsar Consulting. Pulsar Consulting, active in ICT services and custom B2B software development, has constantly evolved since its creation in 1998. It has adapted to the market evolution and the crises of the last 15 years, while relying on its solid base of technical, human and management expertise, essential ingredients to the success of its projects.